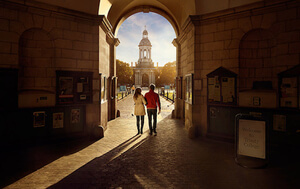 Okay, some of you may already be acquainted with Ireland’s bigger sights. 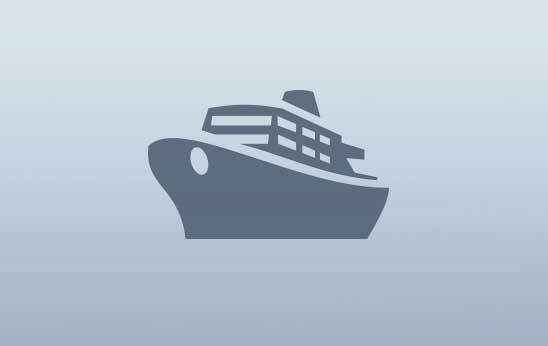 Even if you haven’t visited, you’ll probably have heard about the Cliffs of Moher, the Rock of Cashel and the Giant’s Causeway. Want to know a secret? 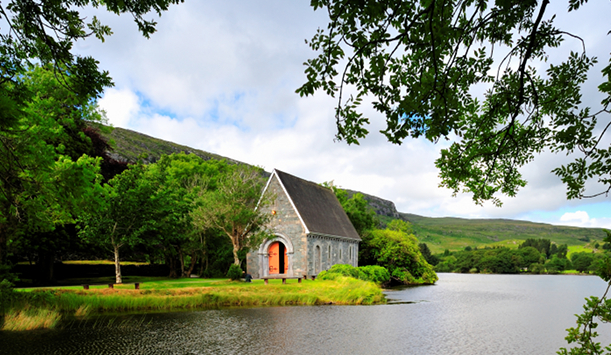 Cork’s Gougane Barra Forest Park is hiding the prettiest little church you will ever see. Right by a lake sits St Finbarr's Oratory, close to a former 6th century monastery. Unsurprisingly, this little church is a popular wedding location. Just look at those views...and think of the wedding album. Location: Gougane Barra Forest Park is located 5km west of Ballingeary on the R584 to Bantry, at the Pass of Keimaneigh. Location: Exit the M4 at R404, heading towards Leixlip and take the first left turn. Follow the road until the end. 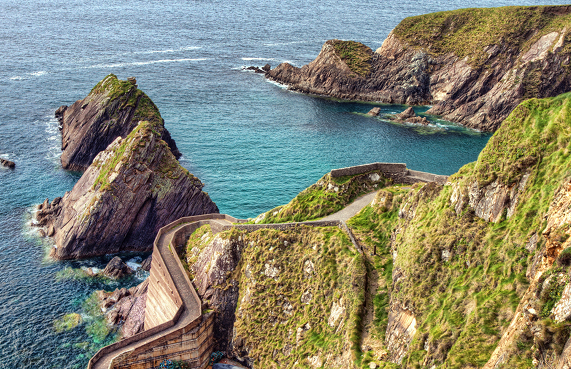 Location: Follow the R559 from nearby Dingle to Dunquin (‘Dún Chaoin’ in Irish). Location: 11km (seven miles) west of Louisburg village, County Mayo along the Bunowen River. 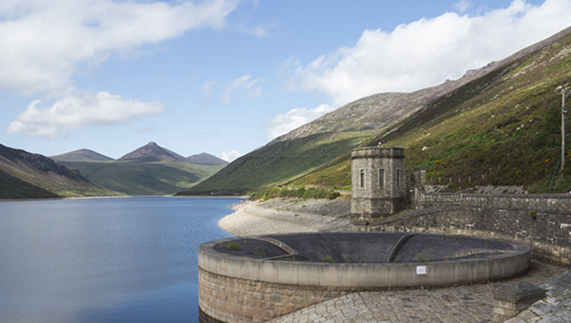 A watery heart of the Mourne Mountains, the Silent Valley reservoir has become an attraction in its own right. Surrounded by the Mourne Mountains and the Mourne Wall, the valley is a magnet for busy minds yearning for solitude. Keep a look out for the visitor facilities housed in colonial style bungalows where you can relax following a peaceful walk around the parklands. 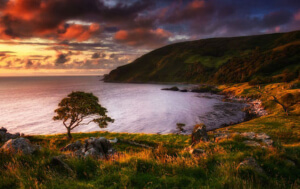 Location: From Newry, aim for the Head Road in Kilkeel, County Down. 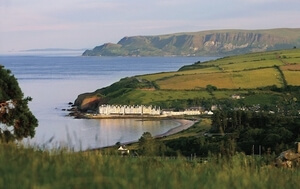 The north Antrim coast, a.k.a. the Causeway Coast, boasts some epic sights. 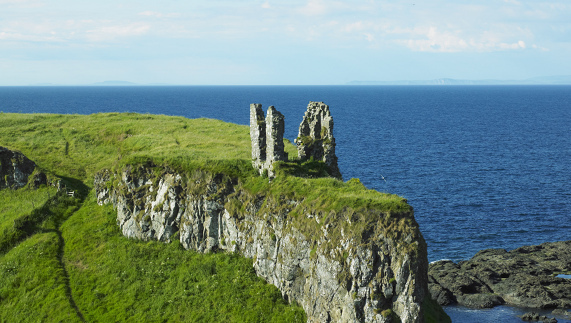 One of the unsung heroes, though, has to be Dunseverick Castle. 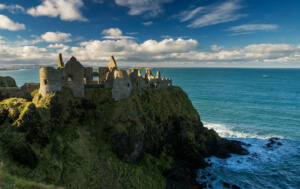 Although it’s merely a crumbling ruin now, Dunseverick’s location on top of a peninsula adds a gravitas worthy of a potential future location for locally filmed Game of Thrones. 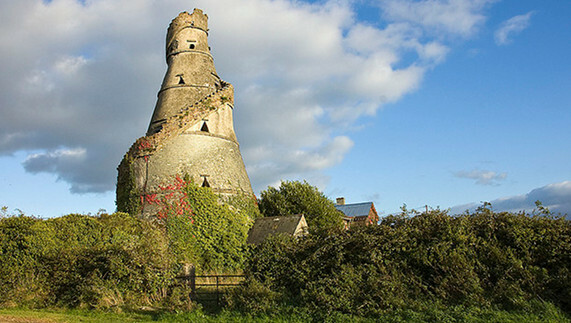 Fantasy adventure aside, the castle has already had an eventful past: St Patrick allegedly visited in the 5th century; a Viking invasion came to its door in 870 AD; and it was captured and destroyed in the 1600s. The fact that the gate lodge survived at all is quite a miracle. Location: Found close to Dunseverick village, just off the Causeway Coastal Route. 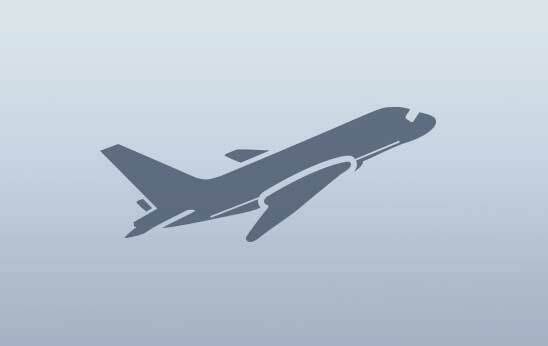 Location: You'll have to consult the video! And if that doesn’t make you believe in magic, we don’t know what will!